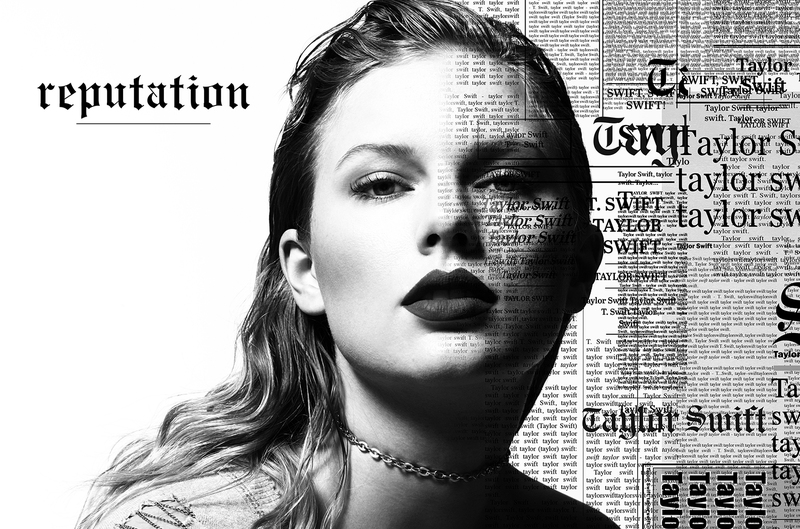 Pop mega-star Taylor Swift has released the latest single from her upcoming sixth studio album, Reputation. Single Gorgeous was shared with the world on Friday, which is now the third song she’s released from her next album. The jury is out on this one and critics seem to be fairly divided on the latest Swift offering. Forbes Magazine are struggling to see the benefit of releasing the single, which they deem to be the second single – especially when considering Blank Space was Swift’s second single from last album 1989. The AV Club, on the other hand, feel it’s Swift’s best song for a good while, returning to the ‘vintage Swift’ we fell in love with. Unsurprising as the song was made alongside Max Martin who worked on 1989 with Taylor Swift. What surprises us even less than that, is the fact that the single is allegedly about Swift’s current boyfriend, British actor Joe Alwyn. With lyrics that include “Ocean blue eyes looking in mine/I feel like I might sink and drown and die”, the Swifties fanbase believe the song is describing Alwyn. Reputation will officially be released on November 10, and we’re expecting big things from Ms Swift before the year ends as it’s believed she will be releasing her own app.